PayPal is running a new pilot program called PayPal One Touch Seller Signup that helps sellers go multichannel and helps marketplaces as well. It comes as PayPal weans itself from its dependence on eBay, which is launching its own managed payments. Bill Ready, PayPal Chief Operating Officer, discussed the program during the company’s fourth-quarter earnings call on Wednesday. “Merchants are not choosing one platform on which to sell, they are choosing many, and PayPal becomes the aggregation point to connect to each of those platforms,” he said. 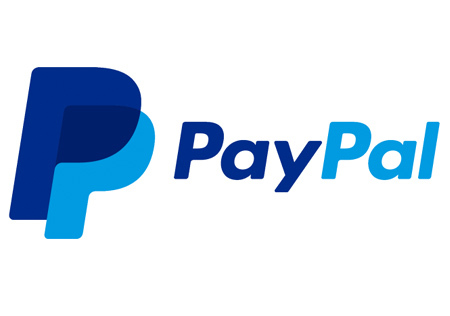 While she couldn’t share details about the One Touch program for merchants, the spokesperson told us that PayPal is helping to connect businesses – especially small businesses – to all of the best places to sell, from social media sites to marketplaces. Merchants who use PayPal to sell across multiple channels are growing at nearly three times the rate of those that sell on only one marketplace, she added. It’s noteworthy that PayPal said merchants are selling through social media sites in addition to marketplaces, signaling sites like Facebook could become more significant sources of sales for sellers. If Paypal wants to get sellers support, remove the stupid 6 months return policy. That’s insane and I just wont use them for it.